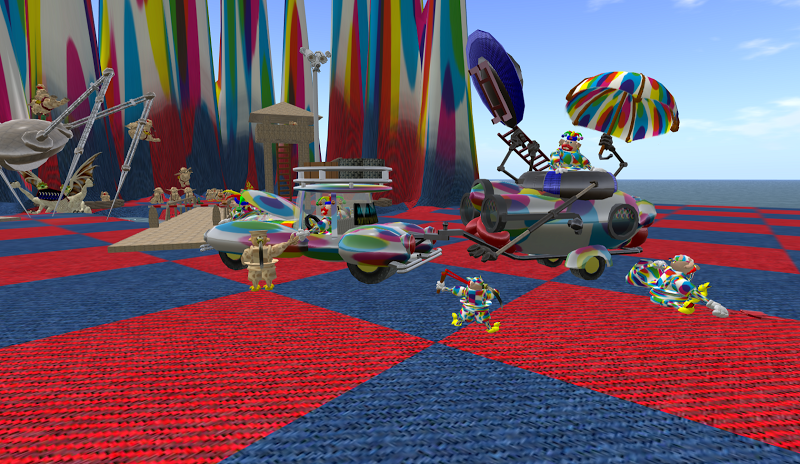 Check out OSgrid's 7th Birthday Celebrations! There are some great exhibits being set up on regions OSG7BE, OSG7BW, and OSG7BN which you have to see and experience. I have set up a "Prim Economized" version of Quantum Express on OSG7BE. If you would like to check out the full "Prim Hog" version, you can visit it at Ptarmigan Park II. 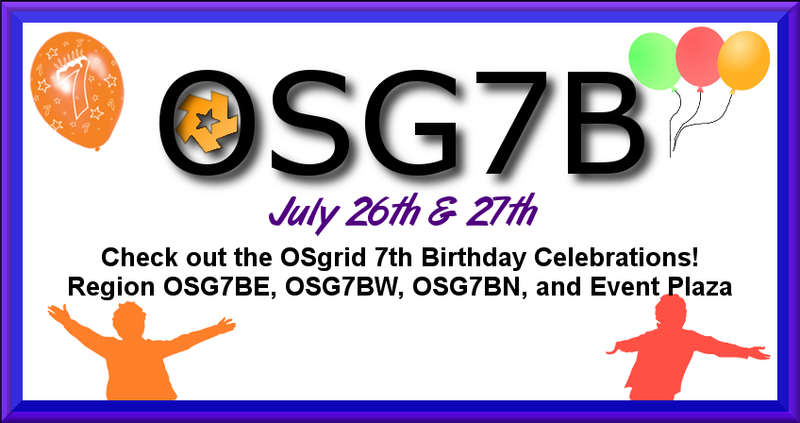 For more information on events and scheduling, please check out the OSgrid Forums OSG7B Celebration Planning and Schedules. Why are you still here..... Go! 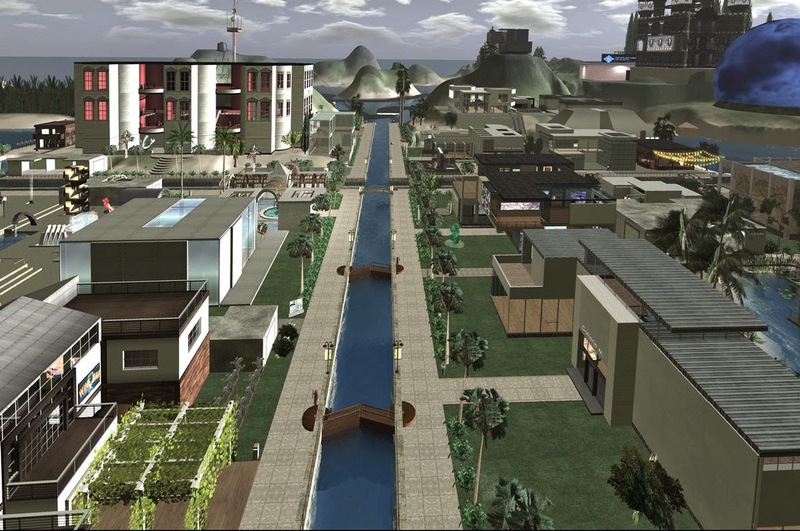 Cecilia Delacroix's Art Campus has been removed from Schwanson Schlegel in Second Life. I understand that life goes on but it still makes me very sad to think of the loss. A better way to get your daily Cornflakes fix! As many of you know, I put up a museum showcasing some of the cool things that Cornflakes Woodcock had made before he passed away last year. I believe that the best way to experience what Cornflakes created is to see it on the original region, so I took down my museum and left a landmark giver in it's place. 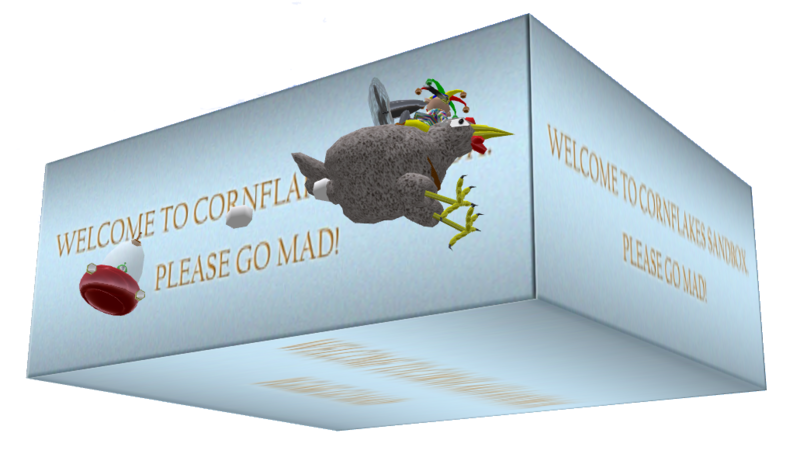 The site of my Cornflakes museum. Outside my General Store on Ptarmigan Park. Outside my Made by Hylee store on Wright Plaza. Outside my exhibit on OSG7BE. So please go check out Cornflakes regions. I'm not sure how long Wordfromthe Wise plans on keeping the region up. I've set up 4 regions for right now. Ptarmigan Park, the primary region, is located in the Northeast. This is where I have recreated the park and the freebie store. Most everything is done except for the General Store and some general tweaking (which never stops). Ptarmigan Sea is in the Southeast and is where my virtual home is and where I've placed the Cornflakes museum. You can pick up a landmark for the Museum outside the General Store on Ptarmigan Park or the Made By Hylee store on Wright Plaza. If you are not familiar with Cornflakes work, you should really check it out! Cornflakes died last year and was one of the most imaginative creators I've ever met. An article is being written about Cornflakes on another blog and I will post a link to it here when it is posted. I have set up two more regions, but haven't quite figured out what to do with them yet. Ptarmigan Park II is in the Northwest and Ptarmigan Sea II is in the Southwest. 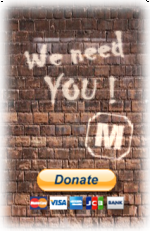 So, please, come and check out my madness!